The smoking has been very nicely judged and the overall flavour is brilliant; texture is spot-on too, lovely and tender, even juicy. Eat it with a salad or with pasta. And, besides you get a lot of bang for your buck. It is a rich and succulent food and very good value as well. 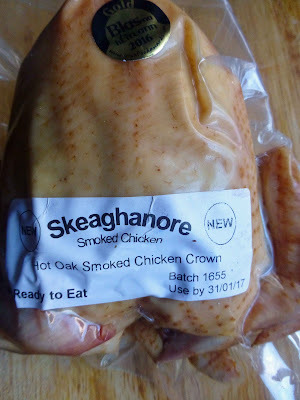 Skeaghanore products are widely available and I got my smoked chicken in Bradley's, North Main Street, Cork. 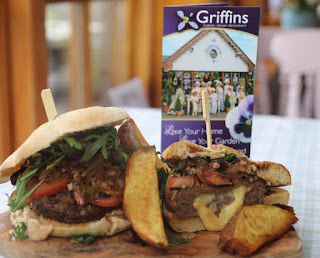 Local food heroes such as Jack McCarthy Kanturk, Ballymaloe Relish, and Ardsallagh Cheese, are among those mentioned on the menus. Menus? 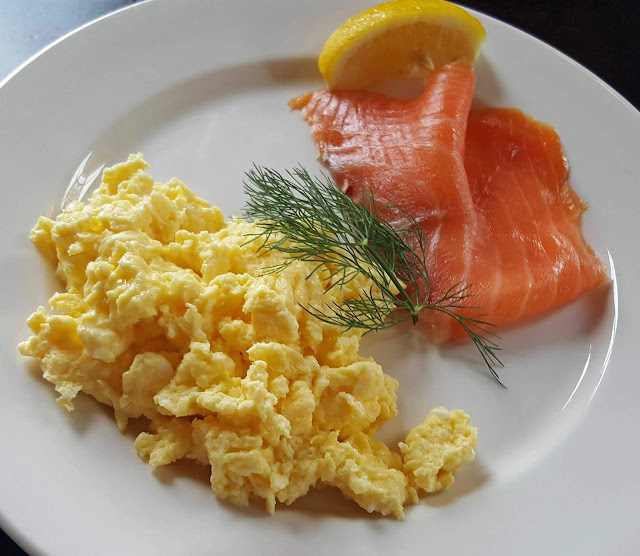 Well aside from lunch, they also do breakfast and then there’s brunch at the weekend. 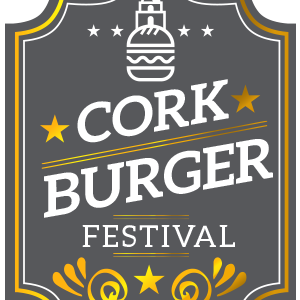 You can check out the menus here . But, when in-house, be sure and check out the daily specials board. Service is very good and they’ll more than likely make you aware of the specials in any case. Soup is on every day at lunch-time. But which one? Just check the board. We did - there was a choice - and both of us settled on the Roast Tomato and Fennel Soup (4.90 a bowl or 2.50 a cup). Very tasty indeed and a good start to the meal. Broadly speaking, the lunch menu is divided into two categories: various types of sandwiches (and very good they looked too as they passed our table) and another section under “From the kitchen”. The sandwiches generally cost 7.90 or 8.90. CL picked her dish from The Kitchen: Tandoori roast chicken burger with herb and lemon aioli, red onion, plum tomato, leaves and brioche bun served with Shoestring Fries (10.90). She enjoyed that. Good for the athletes among you; by coincidence, I spotted this on an on-line cycling magazine: If you choose dishes baked in a tandoor and avoid those with sauces, then it can be one of the better meal options. Not too sure about all the French fries though and I got a big helping of those same chips with my dish. 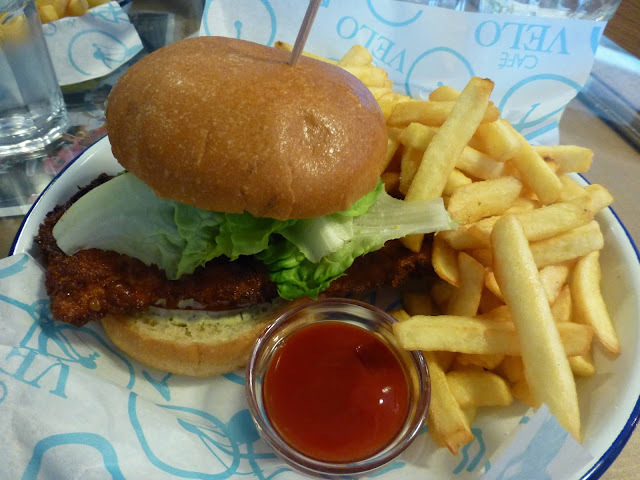 I'd been tempted by the description of the Velo Crispy Fish Sandwich on the board: Crispy Cod with a Brioche Bun, beef tomato, red onion, gem lettuce, homemade tartar sauce and fries (12.90). No shortage of those chips but no shortage of the excellent cod either. The tartar, by the way, was replaced by a tomato sauce. We had arrived about 12.30pm and by now the place was full, a testament to its popularity. By the way, if you’re in a rush and chasing the pace setters in the office, Velo do take out as well. 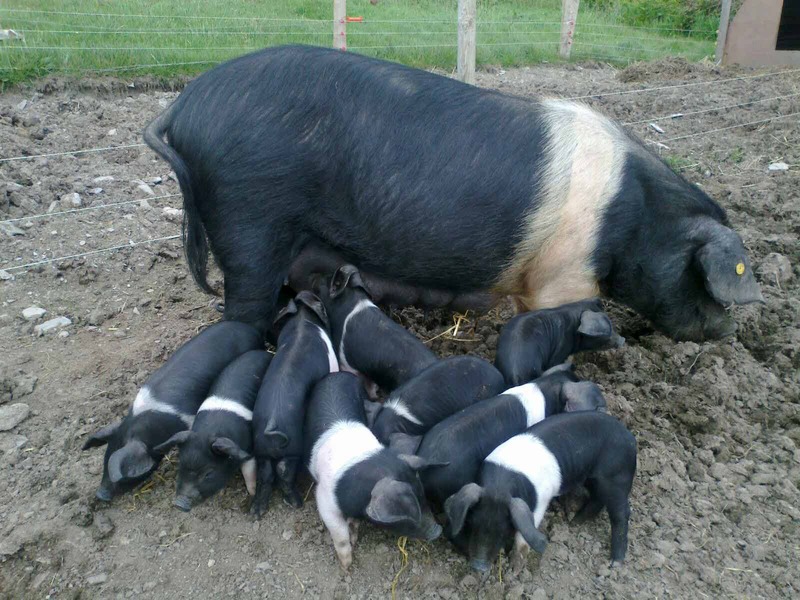 At a lunch last April in West Cork, Italian winemaker Elena Pantaleoni (La Stoppa) told me that farmers were , not so long ago, looked down on in Italy, that her farmer brother had to leave Italy for France to gain some respect in his chosen profession. 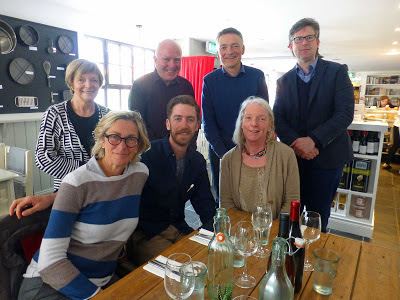 I was just a few pages into The Modern History of Italian Wine (edited by Walter Filiputti) when I was reminded of that conversation in the Good Things in Skibbereen. “The modern history of Italian wine, which began to take shape in the late 1960s and the early 1970s, is the finest page ever written by our agriculture. In those few transformative years, a new awareness of public health emerged and production processes, previously heedlessly helped by chemicals, was enhanced by the arrival of “cold technology, laying the groundwork for mechanical oenology or knowledge”. And then the US market took off for Italy, helped hugely by the Italians in the states, in their restaurants in general and by Robert Mondavi in particular. The fascinating book takes us through the decades that followed and “is a history of labour and creativity that is all Italian, something to be proud of”. Other famous names emerged in Italy. And famous wines too, such as the “Super Tuscan” Tignanello, Sassicaia (100 points from Parker for 1985 vintage and another Super Tuscan), Castello Banfi’s Brunello (which established itself as “a symbol of Italian quality in the wider world”. The US market was becoming increasingly important and “indeed began to drive the industry”. In the 1990s, Angelo Gaia, another leading figure in the renaissance, noted the change in America: “they were understanding our fine clean wines”. 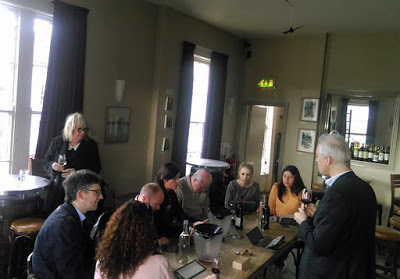 There were many breakthroughs including the Masi’s innovative Ripasso method and Campofiorin, a Super Venetian and “the inspiration for a while series of wines". And then came the setback of the methanol scandal in 1986 when over twenty people died. But Italy acted quickly to tighten quality controls. And the renaissance continued, moving the industry ever further from chemistry towards sustainability. And that progress is being marked on the landscape (on it and under it) by some amazing wineries, quite a few of them illustrated in the 400 page book. Most of us know the very spectacular wineries of Spain but they are matched in Italy. Just take a look at some of my favourites, the L’Ammiraglia in Tuscany, the Cantina Khamma and the Feudo di Mezzo (both in Sicily), the Petra in Tuscany, La Brunella in Piedmont, and Cantina Jermann di Ruttars in Friuli. There are separate chapters on the 60s, 70, and each decade right up to the present. 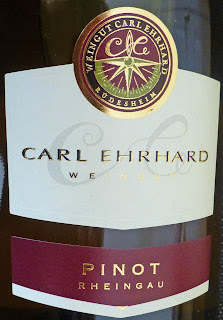 Here the winemakers who were prominent in each decade are mentioned. Just two hundred or so in all, so many will be disappointed but the editor says the book is dedicated “to all Italian vintners” and also to those not mentioned (who are asked to “please be understanding”). Factors leading to the breakthrough in the 60s were the controversial introduction of the DOCs in 1962 and the abolition of sharecropping in 1964. Many sharecroppers left the countryside and the old vines (and many native varieties) were at risk. But many former sharecroppers became modern farmers and many entrepreneurs joined them in the vineyards. Fontanafredda, many of whose wines are available here (Karwig Wines, for example), go back a bit further than the 60s and the estate was, in 1858, part of the heritage of King Vittorio Emanuele 11. They were making excellent Barolo at least as far back as 1924. 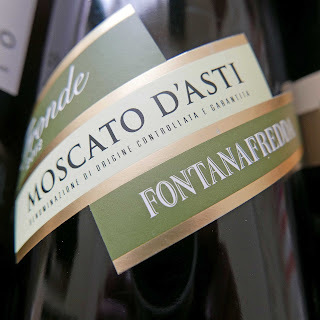 In recent times, “the property passed to another visionary, Oscar Farinetti, who revitalized its sale and the commercial image of this brand which today, with its 90 hectares and concessions, produces about 7.5 million bottles”. 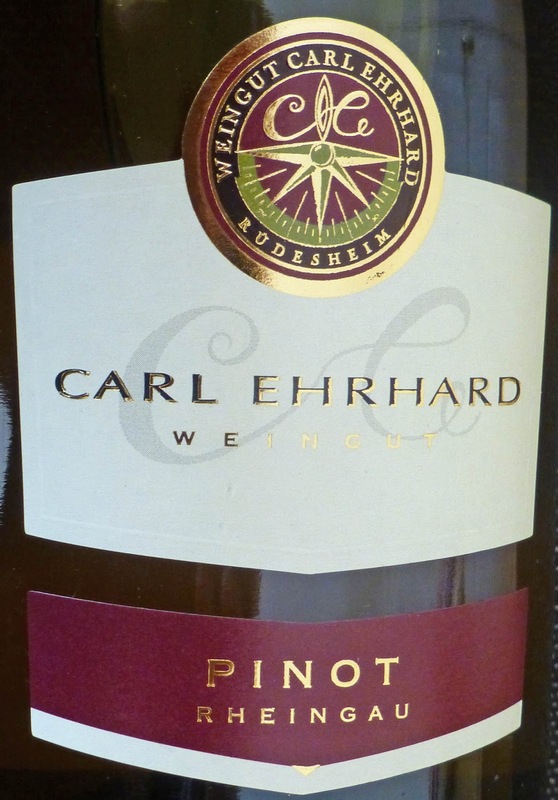 In the early 70s, “we saw the beginning of the long process that would lead knowledgeable oenology to drive the chemistry away from the temple”. As Piero Antinori said: “Modern technology simply allows us to express our full potential”. Leonildo Pieropan figures prominently in this decade. In 1971, he produced the Soave Calvarino and in 1978, Soave La Rocca, aged in wood, “another revolution for his territory”. Liberty Wines import the wines of Pieropan to Ireland. The “mastery of oenological science” put the Italians in position to tackle global markets and, despite the methanol setback, they did so in style during the 80s. But Angela Piotti Velenosi first had to conquer her local area of the Marches and Piceno where only cooperative wineries and bulk wine reigned. Angela and her husband founded their winery in 1984 starting with just five hectares. 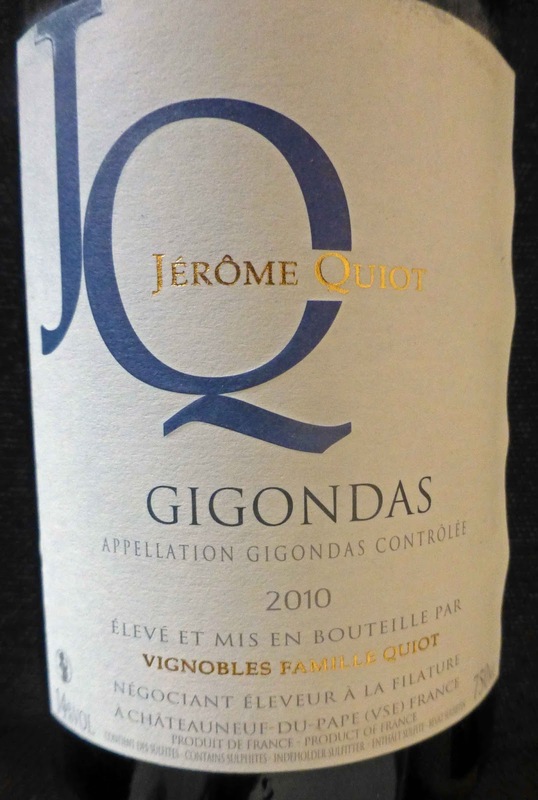 Three decades later, the vineyards stretch to 105 hectares and produce 2.5 millions bottles, “of which a large share is exported to five continents”. Quite a lot it makes its way here to Ireland and Karwigs have quite a selection. In the 1990s, Italian winemakers, who had mastered the technology, began to look at their vineyards “as the source of better quality. Viticulture took its place again at the centre of the wine system.” Italy was flying in world markets, Brunello di Montalcino “a symbol of this extraordinary success”. The islands of Sicily and Sardinia are major players in the Italian wine industry yet one of the smallest producers is among those chosen to represent the 1990s. “One label, one wine and a success for twenty years”, the Galardi estate is on the slopes of..an extinct volcano. The four owners started to recover the old vineyards in 1991 and now produce, organically since 1997, some 33,000 bottles of IGT Roccamonfina Terra di Lavoro, a blend of Aglianico and a small percentage of Piedirosso, “the essence of the south”. Sustainability was the model to follow as the new millennium dawned. Wine tourism too began to build and, speaking of building, famous architects designed inspiring wineries. And who do I see listed as one of the “representatives" of this decade? None other then Colutta (Friuli Venezia Giulia) whose owner Giorgio Colutta visited Cork last year. Giorgio explained that he is not organic (that's easier to do in the warmer south!) but this former pharmacist has introduced environmentally sustainable cultivation techniques and is self sufficient with regard to energy consumption. His is a small company but has reached out around the world, especially to the Far East. Fortunately he is on the books of Wines Direct where you may purchase his amazing Pinot Grigio and the even more amazing Schioppettino. 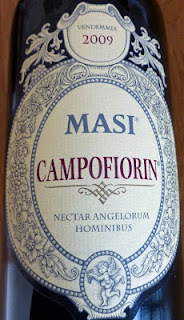 The Schioppettino grape variety is from the local area and has a history there dating back to at least the 13th century. 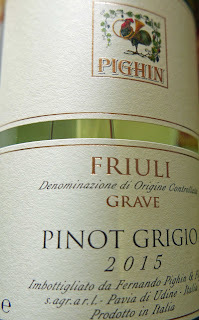 Giorgio told me the name means “little bang”, the sound the grape makes when you pop a ripe one into your mouth! The chapter on the current decade features Up and Coming winemakers and ideas. The future may be in the past if the exploits of father and son team, Pasquale and Umberto Ceratti, are anything to go by. In Calabria, they make “precious wine with ancient methods”. Following these antique methods, they make a few thousand bottles of Greco di Bianco from a vine that came with the Greeks in the 8th century BC. So back to Elena and her vineyard La Stoppa. Her family bought the old place in 1973, and revived the vineyards and the winery. Nowadays, using organic methods, La Stoppa specialises in the production of wines derived from the local varieties: Malvasia di Candia Aromatica, as well as from Barbera and Bonarda, in addition to the wines derived from the historically introduced varieties of French origin: Cabernet Sauvignon, Merlot and Semillon. 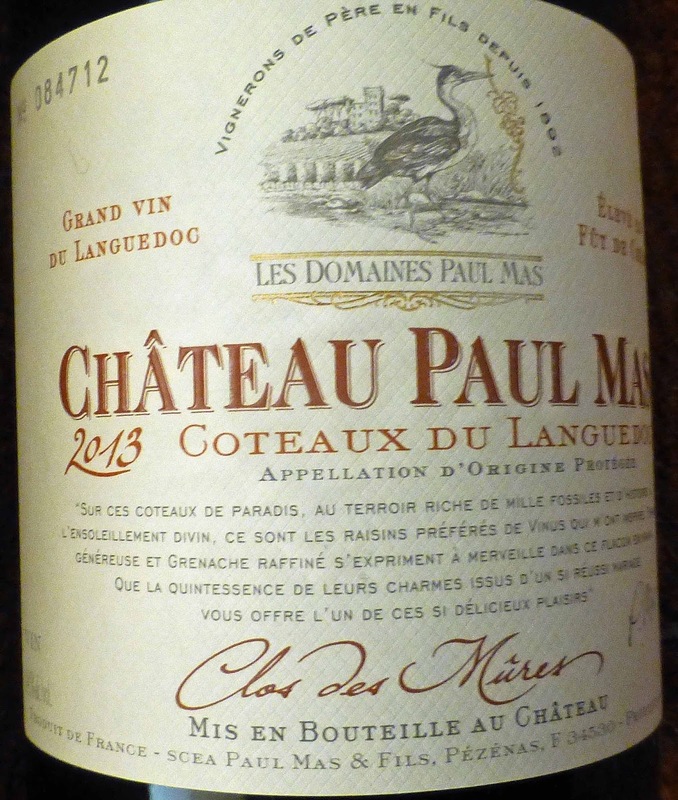 Beautiful wines from a beautiful place and available here from Le Caveau. Just thought I'd get that in, even if the editors couldn't! Divided into three parts (“The Renaissance of Italian Wine,” “Italian Wine. Innovation” and “The Geography of Italian Wine”), the book narrates a never-before-told, all-Italian story of hard work and creativity. It leads readers on a journey through the sun-drenched regions of Italy, a country that has dramatically revamped its wine-growing and vinification procedures since the 1970s. All in all, it is a marvellous book, full of detail and passion, and well illustrated too. 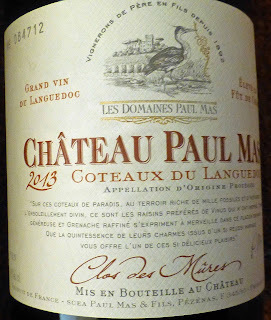 Just one criticism: While there are indices for winemakers and another for names, there is no overall index. If I want find Valtellina (which is mentioned at least three times), for example, I just have to go through the whole book. Why Valtellina? Well, we had an Italian night in the Farmgate in 2015 and the wines came from there as does Farmgate front-of-house Mirco! The Italians and their wines are everywhere - thankfully. 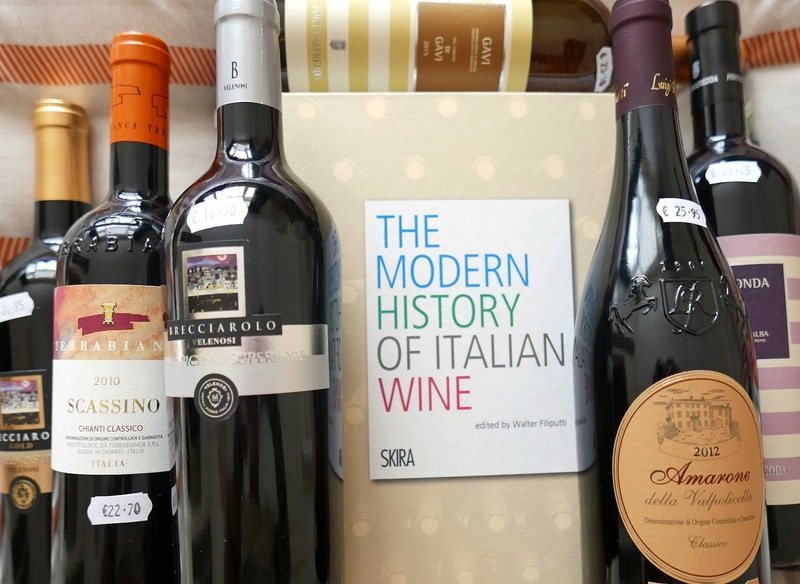 The Modern History of Italian Wine is edited by Walter Filiputti and is published by Skira. It is available from Eason's (€58.80) and online from the publishers (€46.75). 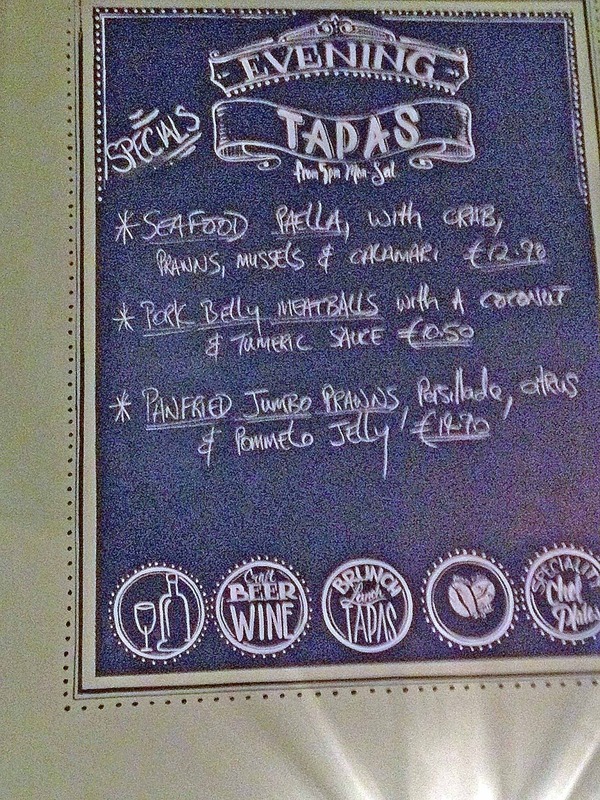 It is a cold night in the city but we are snug inside 27 Washington Street with some warming Spanish food. And downing a glass or two of Juan Gil’s red wine (Monastrell grape) from Jumilla, not normally available by the glass (€6.50). 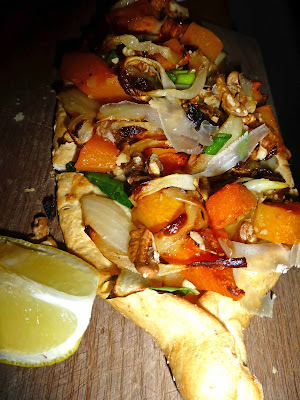 Pleasant and easy drinking, it is one of this evening’s Chef Recommendations (Specials) at Feed Your Senses (or Alimenta Tus Sentidos) a Spanish Tapas restaurant that has been operating here since early 2015. It is a small place, so we booked. In out of the cold, we had a table by the window as we studied the specials and the full menu, lots of small and bigger tapas. There are various little “bites” and salads but we were seeking warm stuff and went straight to that section. Two dishes came together - we were sharing all through. 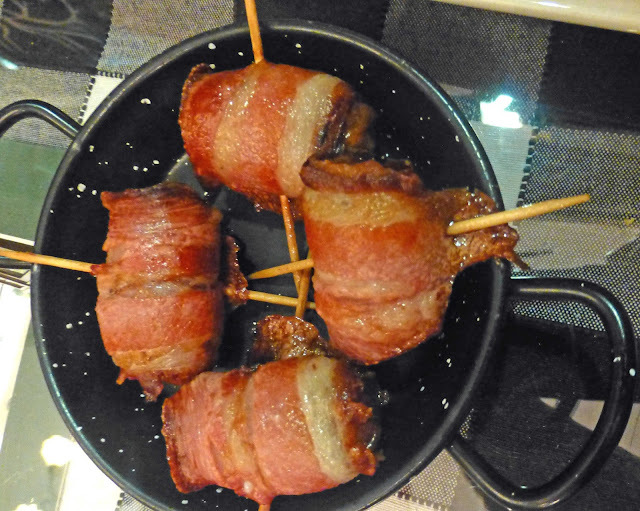 The Delicias Alicantinas were Fried Dates (with the stone removed and replaced by an Almond “heart" and wrapped in bacon (€5.00). A little piece of Alicante heaven, they promised, and it certainly was. The other special was Patatas Bravas Two Sauces (€8.00). The sauces were hot brava and alioli and they made it a delicious plateful. Later, I was wondering why we Irish, long-time spud lovers, haven’t taken this dish on board in our homes and restaurants. The Croquetas de Jamón were next up. These Ham croquettes, “our Queen tapa”, “soft and creamy”, were served with home-made Escalivada (8.00). They were indeed soft and creamy, with added flavour from the little crunchy bits of ham. The sauce is of roasted vegetables, somewhat similar to ratatouille. As we were tucking into the croquettes, the Homemade Meatballs, or Albondigas to give them their proper name, arrived. 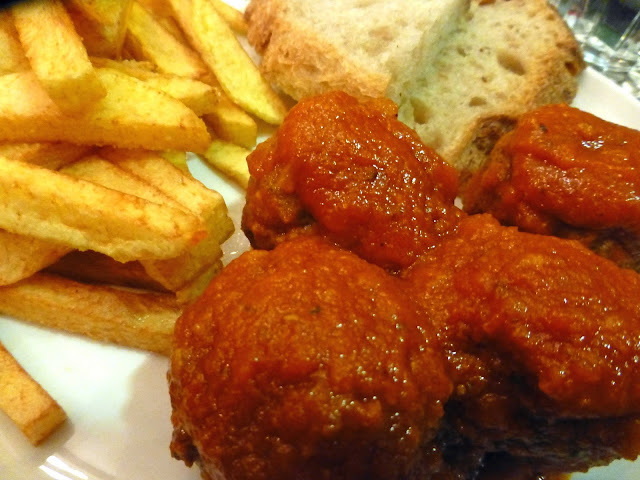 These Spanish meatballs, are made with Irish beef and pork, onion, garlic, etc., and served with home-made tomato sauce and hand-cut chips. (10.50). A lovely warm dish for the night that was in it. And this time we had room for dessert or at least for the small one we noticed on the recommendations for the day: Strawberry and Crema Catalana (3.00). 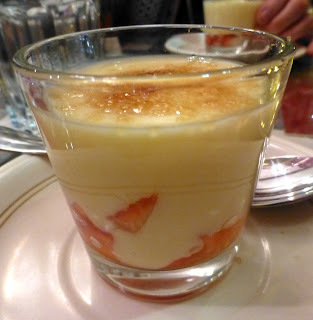 A vasito of creamy deliciousness each, under a crispy topping, to send us on our way. 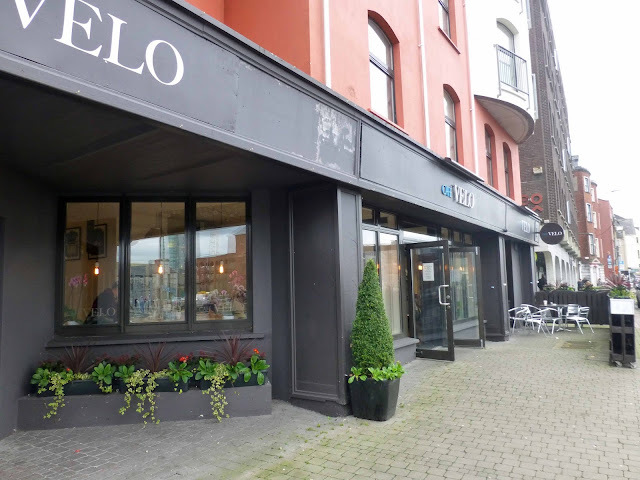 The Spanish products do of course come from Spain but the restaurant relies heavily on local producers and number the Alternative Bread Company, Ballycotton Seafood, Kay O’Connell, the Chicken Inn, Hassett’s Bakery among their suppliers in the English Market. It started off on a very small scale with Walter and wife Josephine experimenting with the recipe in their farmhouse. But gradually they got it right and then Loughbeg benefited from the Supervalu Food Academy and now the loaf is widely available. 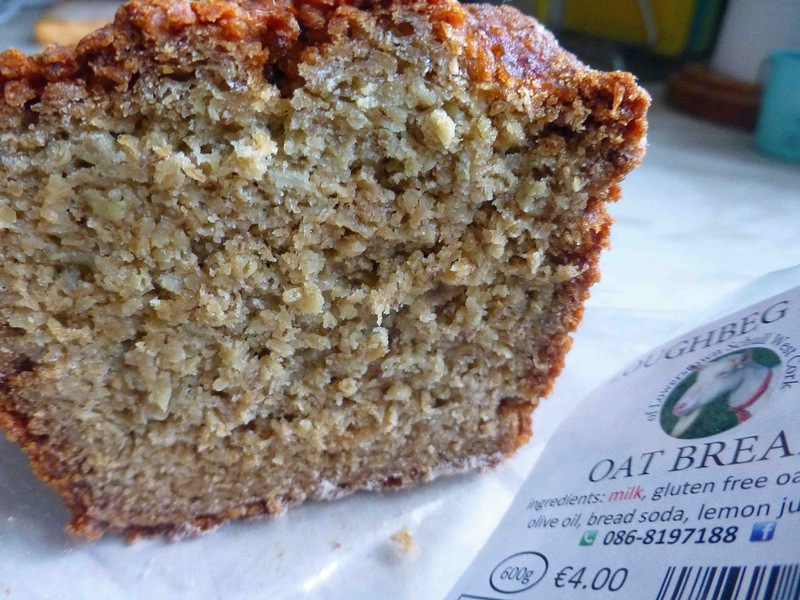 The ingredients are milk, gluten free oatlets (41%), olive oil, bread soda, lemon juice and salt. I picked up a loaf in Bradley’s (early supporters of the venture) recently and enjoyed it very much indeed. The early versions were very crumbly but this holds very well together and is full of flavour with a gentle crunch. I like a slice with a good cover of butter but you can add any spread you like. Enjoy. And when you do come across it, ask too about their delicious Oat Tea Brack (soaked in tea and cider!). On the “vee" between Monahan Road and Victoria Road, there is an undistinguished low level building, close to a tool hire operation. It once housed a bookie’s office where you could lose your money on a nag without getting a run for it. At least nowadays, you’ll get value for your hard-earned cash as the modest building (maybe it looks better by day!) 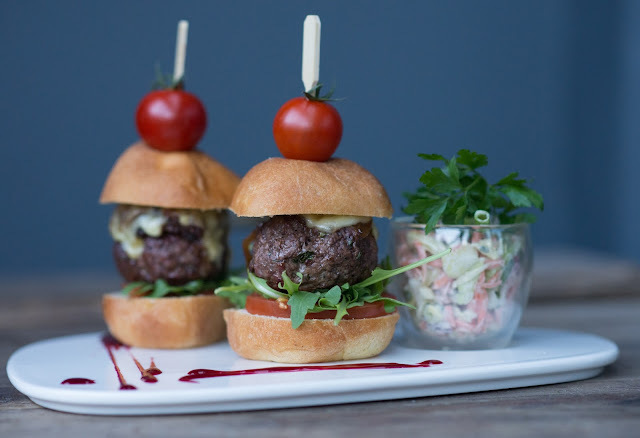 is now home to Salt, a wine bar and café with quite a distinguished menu of food and drink. I certainly felt like a winner as I left after a recent visit. It was a cold night and we were glad of the warm welcome inside. In no time at all we were seated and going through the evening menu of tapas (they also do breakfast and lunch, and brunch at weekends). 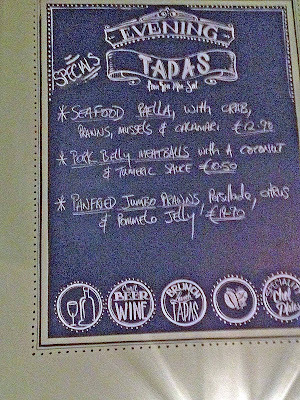 The evening's specials were pointed out to us and they all looked tempting. And speaking of temptation, the wine list is full of it, quite a selection of new and old world bottles and bubbles too. Some excellent gins too, Bertha’s Revenge and Dingle among them, and craft beers (both local, Eight Degrees, and imported, Brewdog). We settled on a glass each of the refreshing Real Compania Verdejo Tiera De Castilla (Spain) and of the aromatic Butterfly Ridge Riesling Gewurtz (South Australia), both very enjoyable indeed. 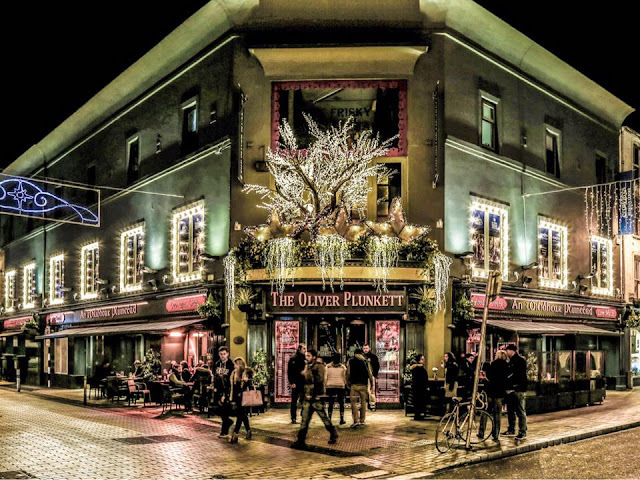 Watch out too for their occasional music nights (Flamenco during the Jazz Fest) and Wine Tasting Events (they included Italian and New Zealand nights last autumn) and they also held a Dine in the Dark Night. So lots happening here on the Victoria Road. We ordered three different tapas to share. 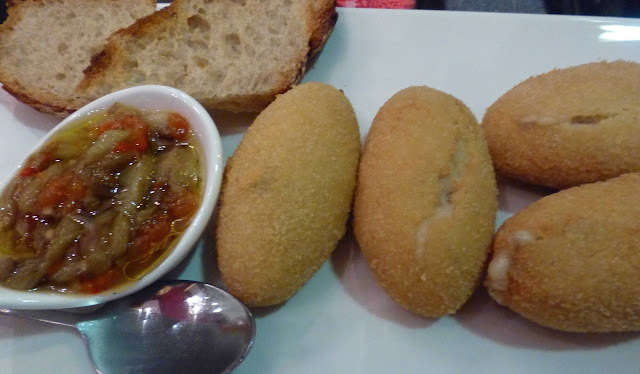 Now, as in most Irish cafes and restaurants, these are the bigger tapas (known as Racions in Spain), not the small ones that you devour with a bite or two. The three dishes, all excellent, and the two glasses of wine came to a few cent over forty euro. We found each enjoyable but my top one was the Coco Catalan: Roast butternut squash and onion, confit garlic, nuts (can vary), raisins and pecorino on a lovely flat bread. This looked great and tasted every bit as good, quite a substantial dish too, bigger than your average starter. 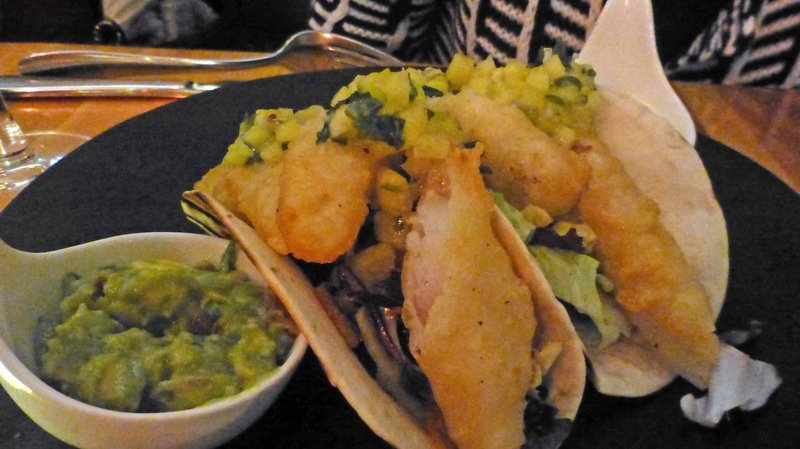 CL was delighted with the Crispy Fish Tacos, cod served with fresh tacos, kimchi slaw, mango salsa, guacamole. She loved the colour, the texture, the flavours. Just goes to show, we don't always agree! Though I gave the nod to the Coco Catalan, I too was very happy with my half (well, almost half) of the Tacos! We always enjoy Spanish tarts so the Tortilla del Sol was on our order. This Spanish omelette cooked with roast potatoes, confit onions, Espelette pimentos and garlic served with avocado, was served in four large pieces, ideal for sharing as indeed were all three tapas that we had. 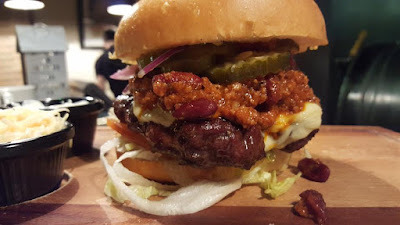 Ideally, a group of three or four is required here and then you can taste quite a few, including specials such as the three that were on offer the other night (see pic). Service was top notch, friendly, chatty, helpful.